Imagine the world filled with trash with no forests and no nice places to go or live just trash….Well if we do our part and clean up we can help our world for a better place but that will not happen if we all keep littering! So help our earth so we can have a better place. Landfills and litter have the same amount of damage. 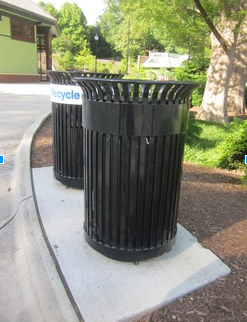 Litter gets in the oceans and landfills take away habitats. On a scale of 1-10 of how much litter people make , I feel 10. 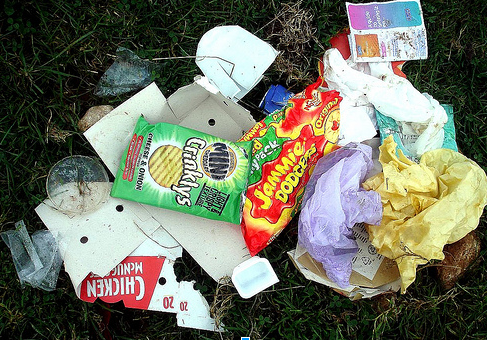 Litter is made by humans from when they throw candy wrappers, paper cups and other pieces of litter that don’t belong on a sidewalk or at parks because it can harm birds and other animals on land and in the ocean! So do not litter! ​Litter affects people by making us sick if there is too much. It can also pollute the earth and when we try to grow food the crops will die. Animals can get sick. If they die we will not have enough food to fit our needs and if it gets in the water like streams, oceans, ponds rivers and lakes we will not have clean water to drink. But can you imagine clear waters, blue skies, and clean air? Well all of that can happen if we help out the earth by doing beach cleanups and all sorts of things to help our world. ​If you find my artwork, please let me know by filling out this form.